Happy Valentine’s Day, loves! In honor of this day of romance, we’ve invited our respective significant others to join us. 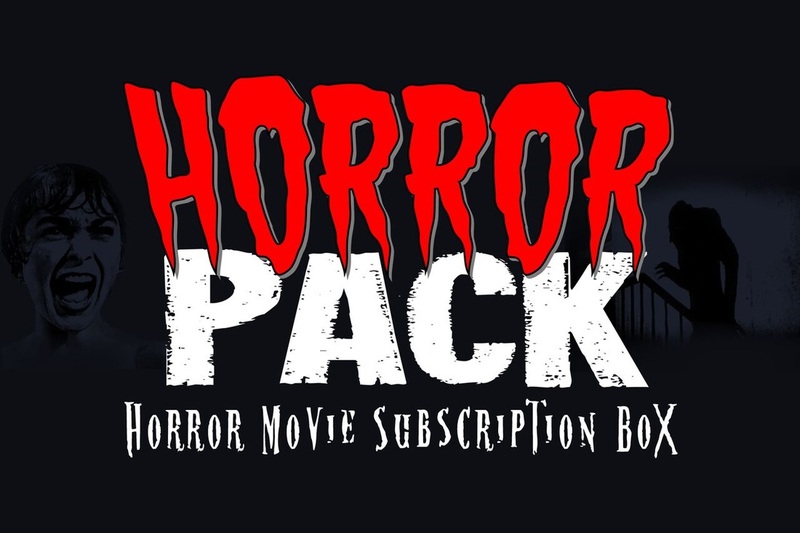 Neither are horror fans so of course they jumped at the opportunity to watch some horror movies! For our special edition of Real World Horror, we talk about zombie deer and elks and moose as well as monkeys with super herpes. In Horror Business, we give a Women in Horror Month shout out to Roxanne Benjamin, who is releasing her first feature film. We also talk about a Child’s Play TV show, a new Purge, and what’s next for Victor Crowley. Finally, Lynne and Kristin take the lead on a story about the sequel to Hocus Pocus. For our movie reviews, we discuss a couple of holiday favorites. Up first is the Denise Richards slasher Valentine from 2001. Our second film is a bit of a stretch to consider a Valentine’s Day film but it’s all about love so we’re going to count it. It’s director Sean Byrne’s The Loved Ones. 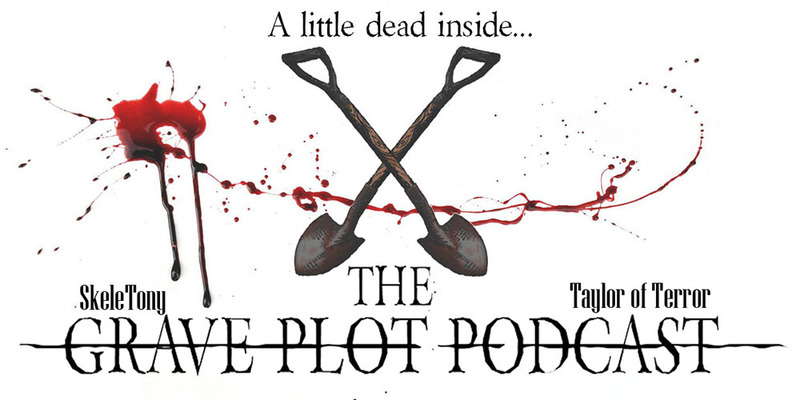 So grab some chocolates, pour a glass of champagne, and cuddle up with a brand new episode of The Grave Plot Podcast.